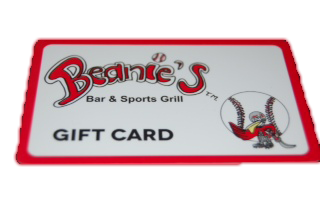 Beanie’s is a family owned and operated sports grill. 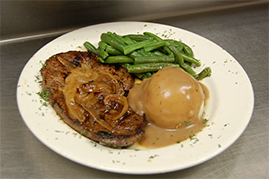 Our food is homemade and we take pride in selling quality food. 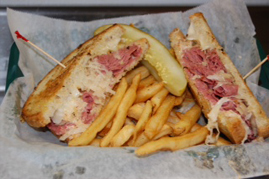 We are known for our Reuben Sandwiches and Chicago’s Italian Beef Sandwiches! 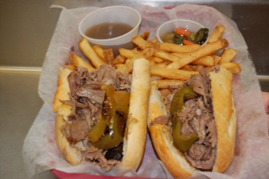 Beanies has great Happy Hour Specials from 2pm - 6pm Tues - Sat and ALL DAY Sun !